for $499,000 with 2 bedrooms and 1 full bath, 1 half bath. This 1,728 square foot home was built in 1965 on a lot size of 1.041 Acre(s). Are you ready for a great location to raise your Family, Grow tons of Vegetables, Plenty of room to make this Home your own.Beautiful Upgraded 2 Bedroom , 2 bathroom 2 story home on 10 lots. 2 Car Attached 539 sqft Garage. Granite Counters, T&G Wood Ceilings, Walls w/ Solid Wood Flooring, Exposed Wood Beam Ceilings, Skylights, Fan Lights, Kitchen has Stove, Microwave and Refrigerator. 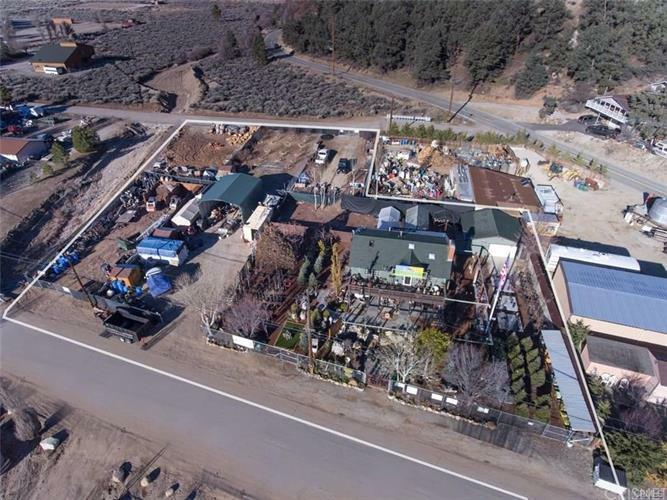 Antioch Nursery and Tree Service - High Elevation Specialists is run from this location for the last 15 years. Fireplace Insert in Family Room, Laundry Room outside Home. Property includes 2 Green Houses, 2 Sea Train Storage Containers, Large Metal Carport. 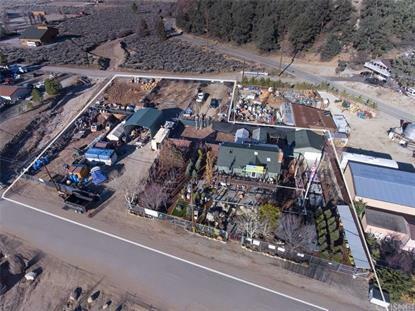 Also Available Business Equipment, Bobcat, Dump Truck, Stump Grinder, Log Splitter, Utility Trailers, 3 Sheds and tools of the trade available for sale outside escrow. 6 of the lots have water Shares. You must see this special chance to have your own business and live in this beautiful environment.